Living right off the campus of Michigan State University gives the theater geek in me access to the Wharton Center and its incredible Broadway series. What does this have to do with Disney? This month, Disney’s The Lion King visited the Wharton Center, so my Disney fix was literally 2.6 miles down the street. What a treat! My whole family gave the show a 10 out of 10. The Lion King story is a Disney original, and it’s a tale of parental love, self-discovery and being part of a community. Unforgettable music written by Elton John and Tim Rice helped make the animated film version, The Lion King, a huge hit. The Broadway play, Disney’s The Lion King, layers amazing costuming and puppetry on top of story and song to create a one-of-a-kind musical. It’s as if the voice of each actor and the beat of each drum reaches directly into the center of your chest. 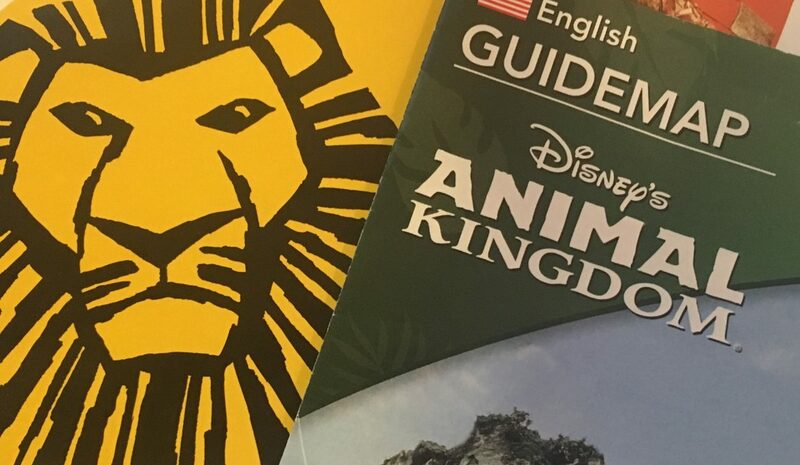 As I was leaving the theater, I thought about Walt Disney World’s Animal Kingdom park and its Festival of the Lion King show, which features many of the awe-inspiring elements of the bigger Broadway production I had just seen. 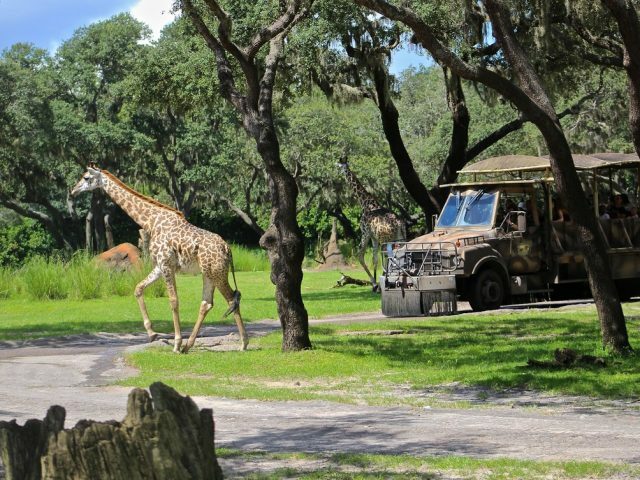 It made me realize the great value Festival of the Lion King adds to Animal Kingdom’s price of admission. 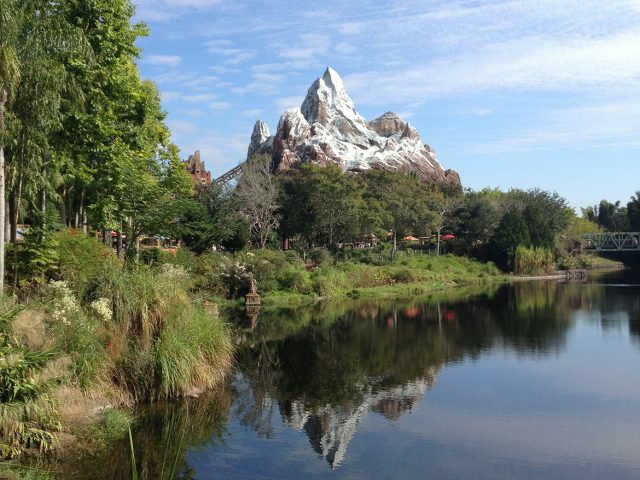 Festival of the Lion King is located in Animal Kingdom’s Africa. 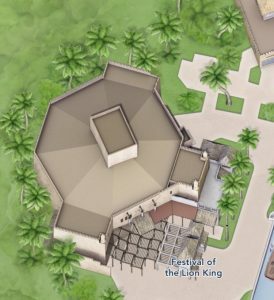 Granted, Festival of the Lion King is significantly shorter than its Broadway counterpart (30 minutes compared to 2.5 hours) and the bench seats certainly aren’t as comfy, but I’d definitely agree that seeing Festival of the Lion King is worth a good portion of the park’s ticket price. 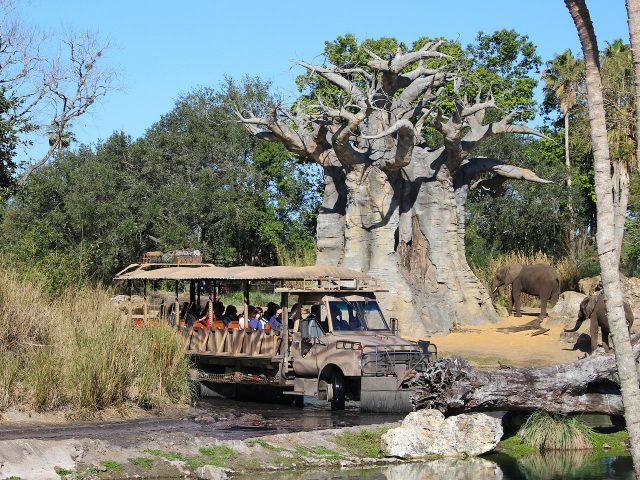 So, the next time you visit the Animal Kingdom theme park, don’t forget to sit back, relax and enjoy the Festival of the Lion King. It’s a little bit of Broadway right in the heart of central Florida. This was one of our favorite shows in the park. Super impressive!